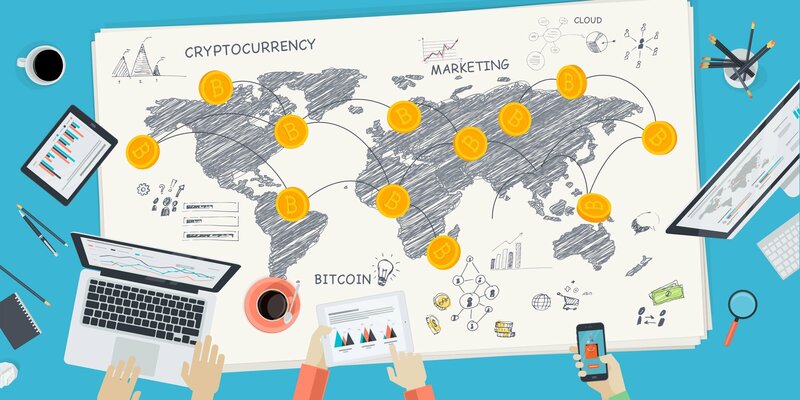 Startup company Voyager revealed plans today to launch a no-fee cryptocurrency trade, with support for 15 major cryptocurrencies including Bitcoin, Ethereum, and Litecoin recognized. “If you see it being traded today by some of the most prominent players, we will definitely have those plus some,” noted Voyager CEO Stephen Ehrlich in an interview with Fortune. Ehrlich formerly worked as CEO and founder of Lightspeed Financial while also running the professional trading arm of stock broker E*Trade after it was acquired by Lightspeed. According to Ehrlich, his interest in cryptocurrency piqued a year ago. Since then, he’s been working on bringing his experience with individual and professional investors in the traditional equity market to the world of crypto. Other members of Voyager include Oscar Salazar, founder and CTO of Uber, Gaspard de Dreuzy, and Philip Eytan. “We saw an opportunity to build a dynamic smart order router that can take advantage of the marketplace and also offer customers no commissions,” Ehrlich explained. 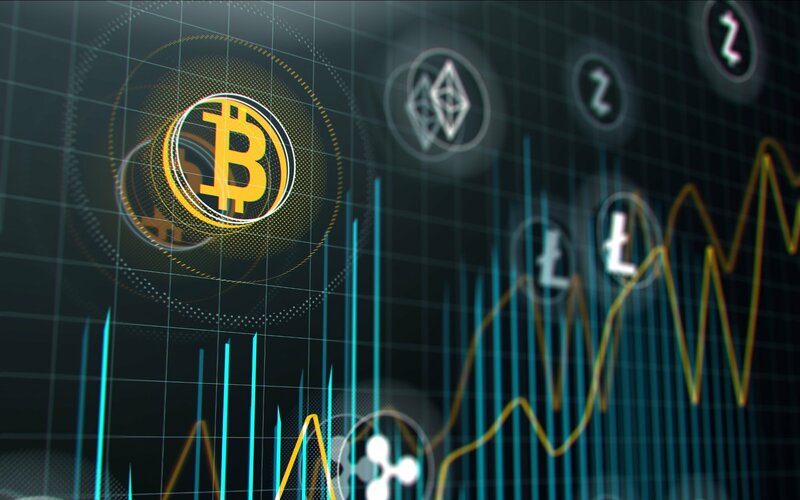 With the addition of no-fee trade, Voyager will operate as sort of “aggregation service” for crypto prices across dozens of different trading venues. This will allow customers to buy and sell currency like Bitcoin at max value. By waving commission fees, Voyager hopes to have better standing against competing companies like Robinhood. “We don’t think crypto has been adopted yet by the masses in the United States. I believe the market space itself is extremely large. We think the opportunity for both retail and institutional is vast, and we want to be part of that, and help the industry grow, and be good citizens to the industry, and help people get more knowledgeable in crypto assets,” Ehrlich stated. In place of trading fees, Voyager plans to recover lost revenue by “beating the average price of the coins” at the point in time when they execute the trade. Meanwhile, Voyager believes it can consistently execute buy and sell orders with better prices than what investors get by visiting a single exchange like Binance or Coinbase. This is because Voyager will simultaneously connect to and show prices from 10 cryptocurrency exchanges and 3 market makers (in the U.S. and abroad). Voyager is set to enter beta testing later this week with a projected release window of its no-commission mobile trading app to the public by the end of October. When the mobile app rolls out, Voyager plans to offer other features such as cryptocurrency news and analysis in order to aid investors in buying and selling decisions. It’s worth noting that the release of Voyager’s no-fee trading will be gradual, as the company still needs to secure state licenses in the United States. Currently, Voyager has been approved in a handful of states such as California, Massachusetts, Missouri, New Hampshire, and Montana. Additionally, Voyager has applications pending in states including New York (where a BitLicense is required for crypto exchanges). Voyager’s goal is to get up and operating in at least 40 U.S. states. While we wait for Voyager’s launch before the end of 2018, let us know in the comments below what your thoughts are on no-fee crypto trading. Do you think Voyager has room to compete with Robinhood, and if so, will we see other no-fee crypto trades crop up in the future?